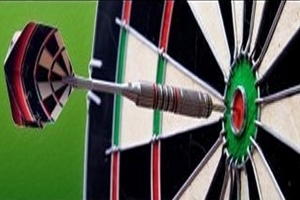 This is for darts in the Dales Country, playing Tuesday nights throughout the winter. The league is made up from teams in Ripley, Harrogate and Summerbridge.....and places in between! These pages will provide historic data for the league that merged with the Nidderdale league in 2012 .